The AER800-4P-R is designed to extend 4 lines for ADSL subscribers, used with the older v5.0 enclosure only. 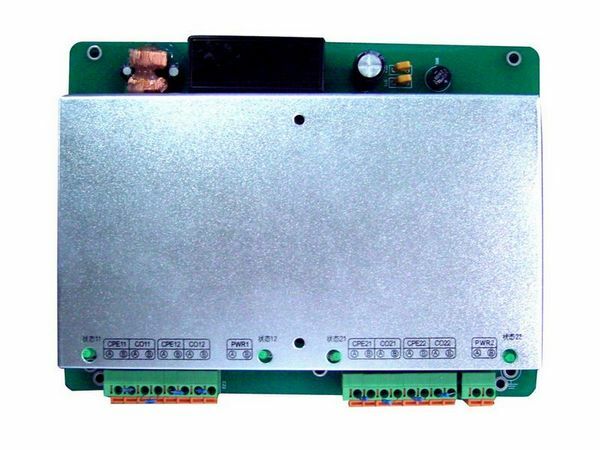 Can use AEC-B1P, AEC-B1PH or AEC-C2P to power the AER800-4P-R. This is a replacement item for older systems.